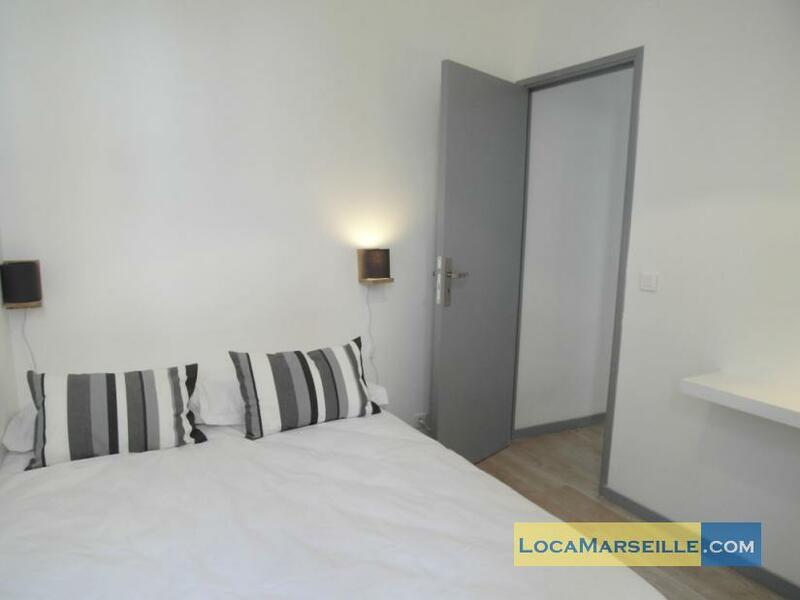 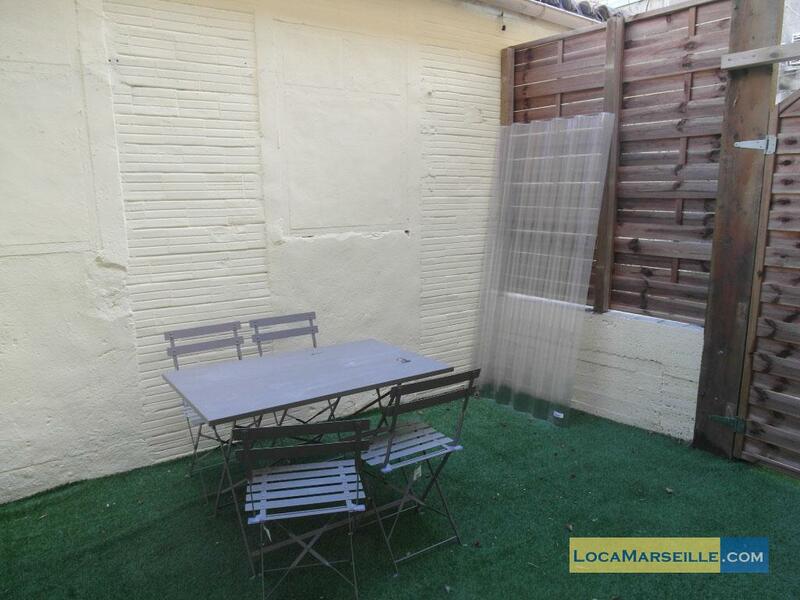 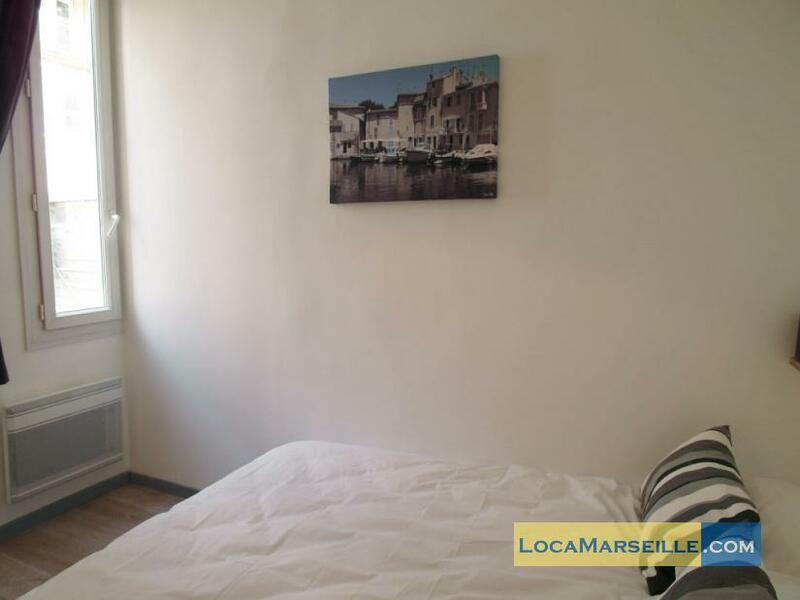 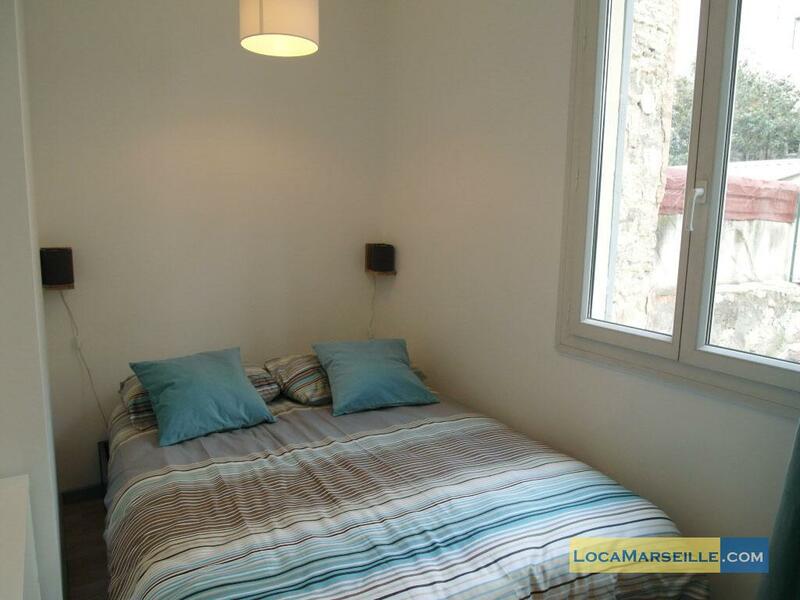 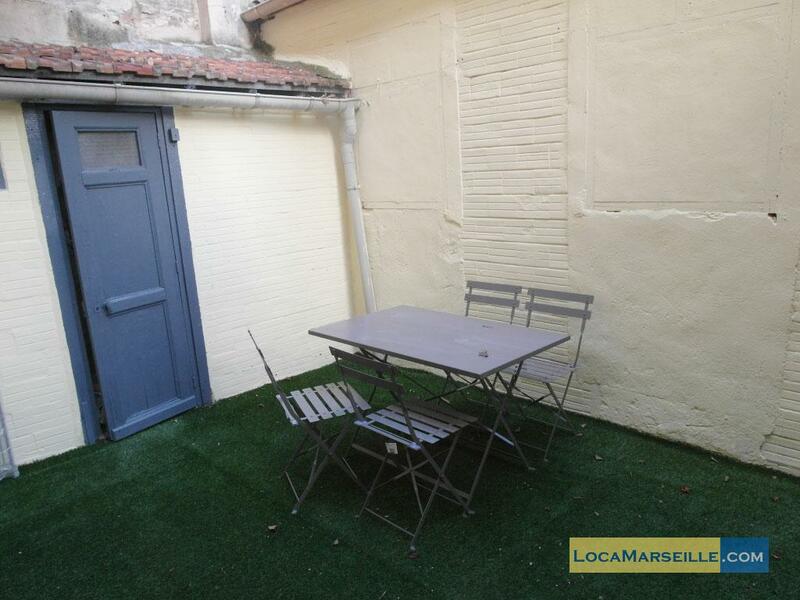 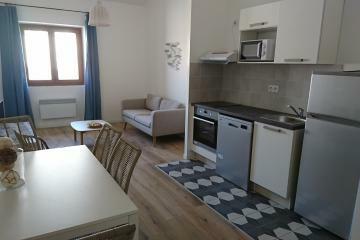 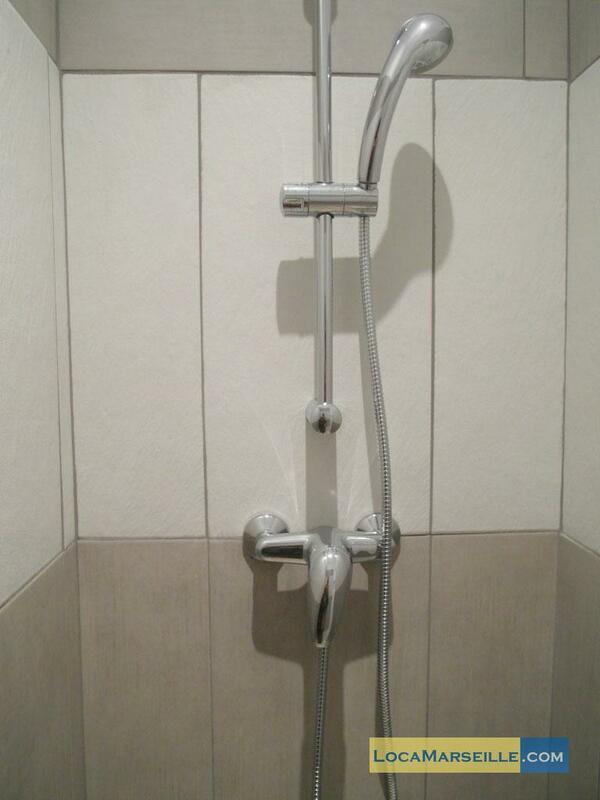 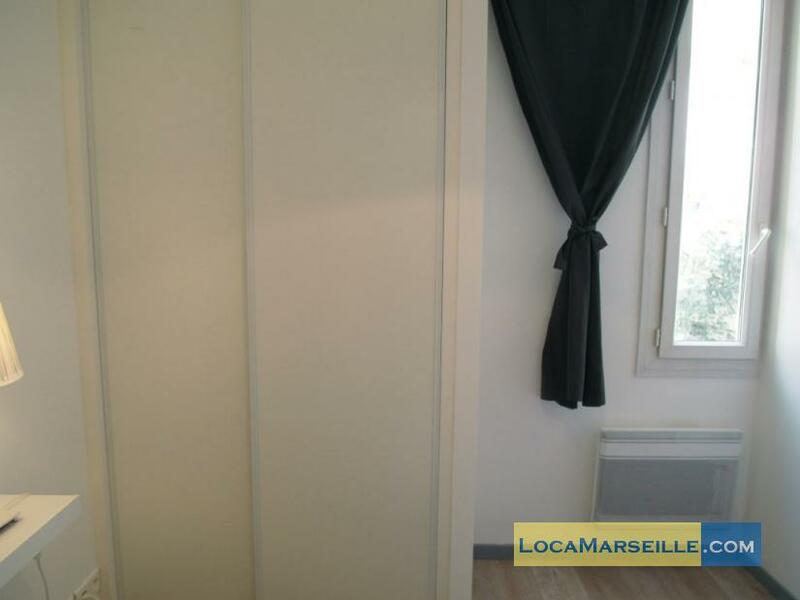 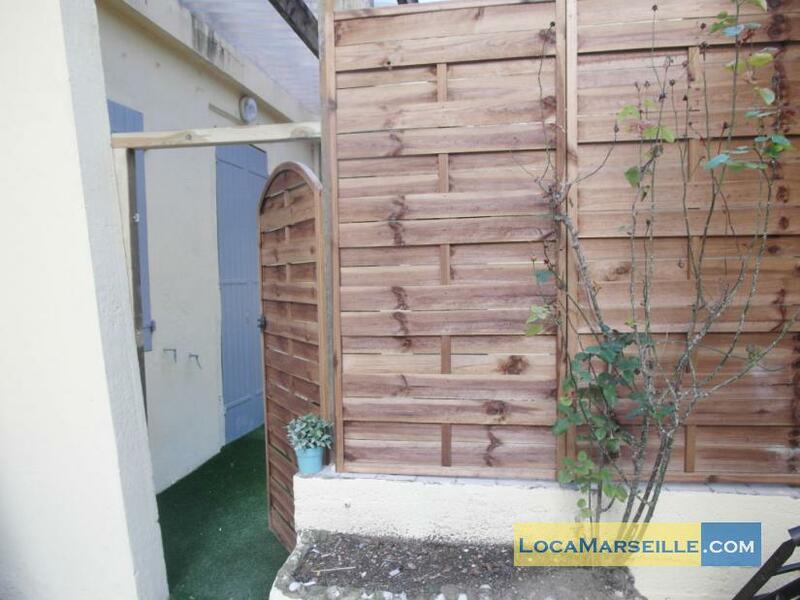 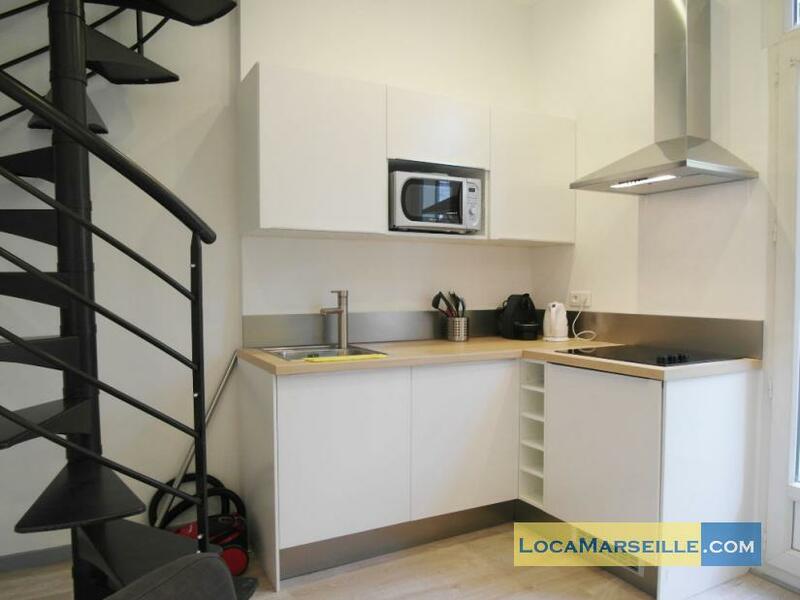 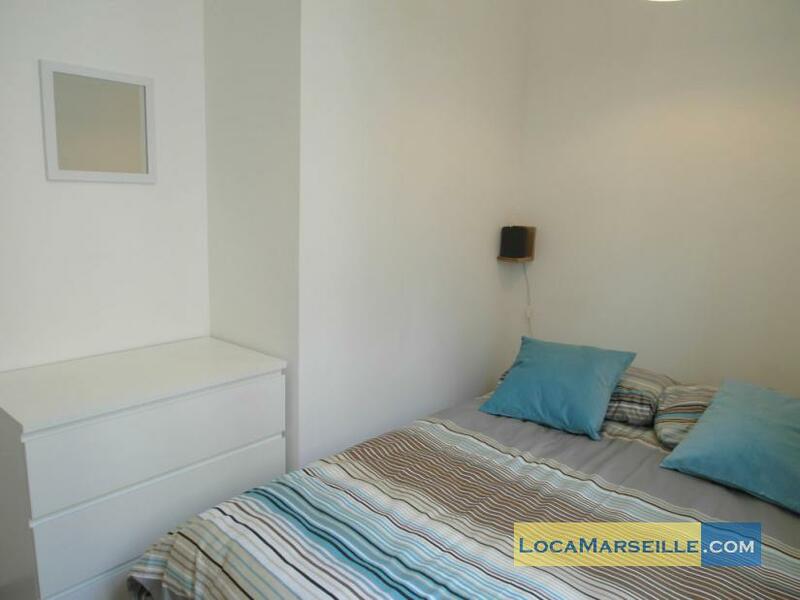 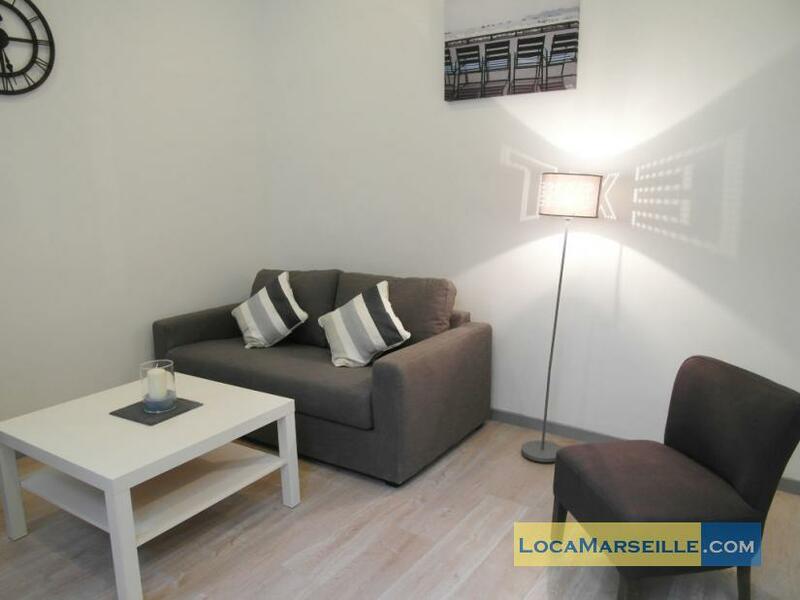 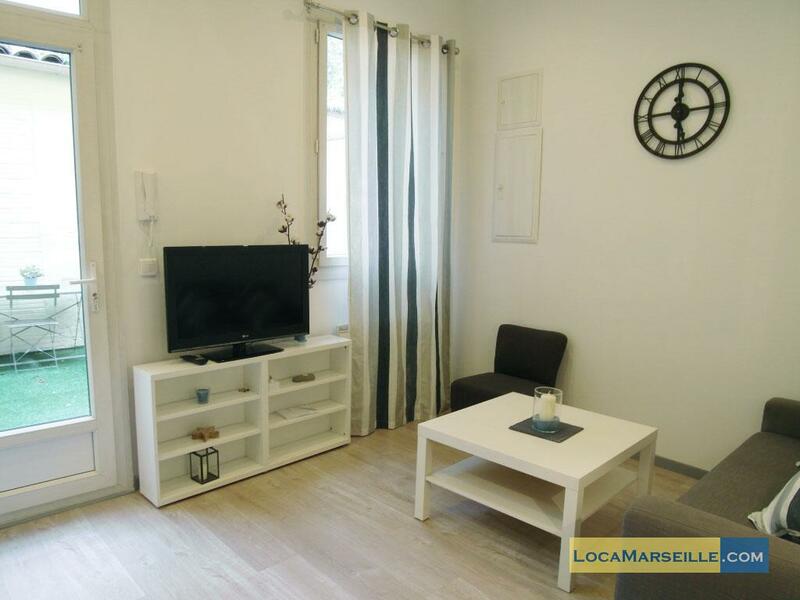 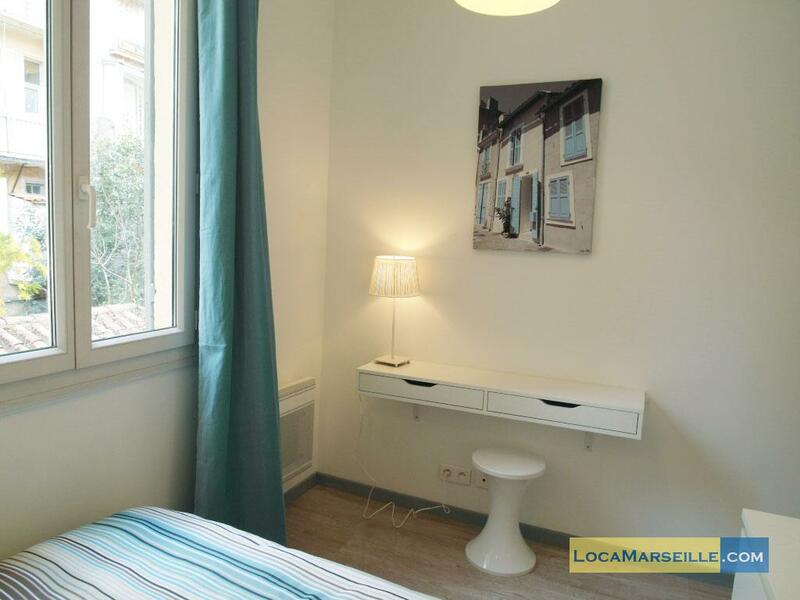 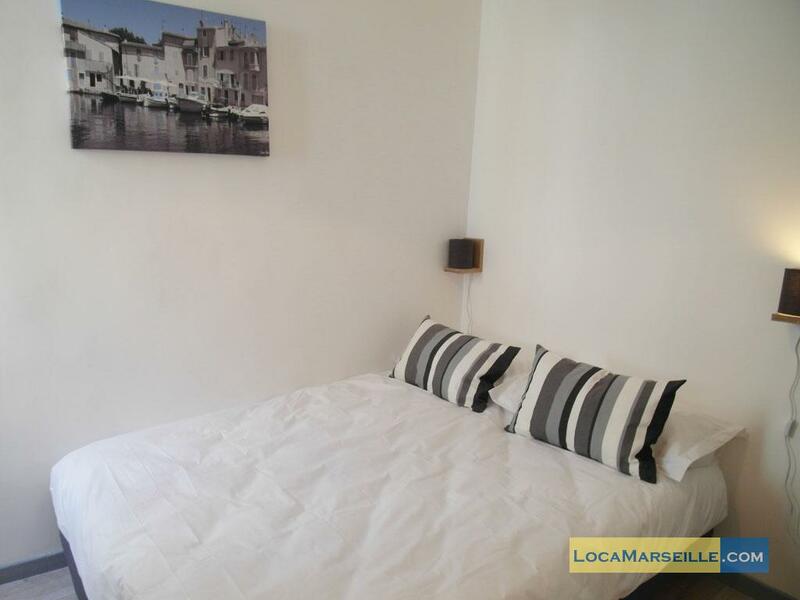 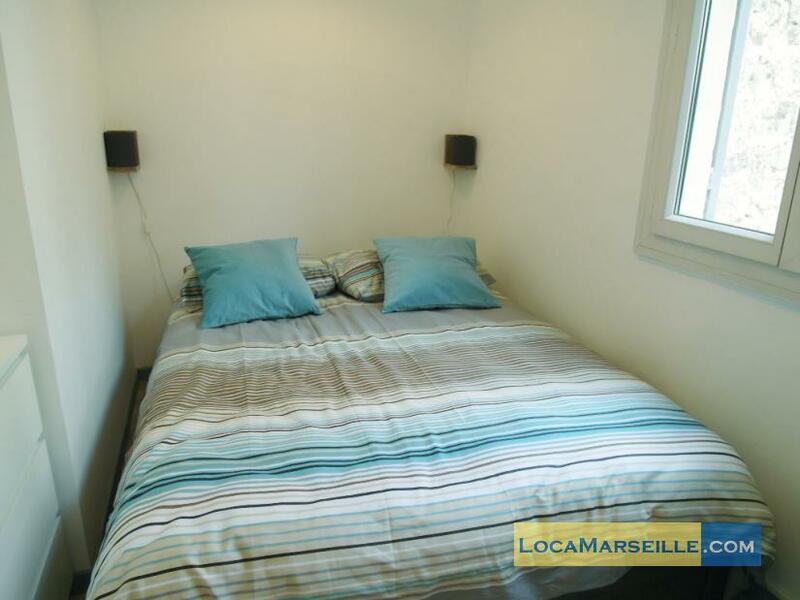 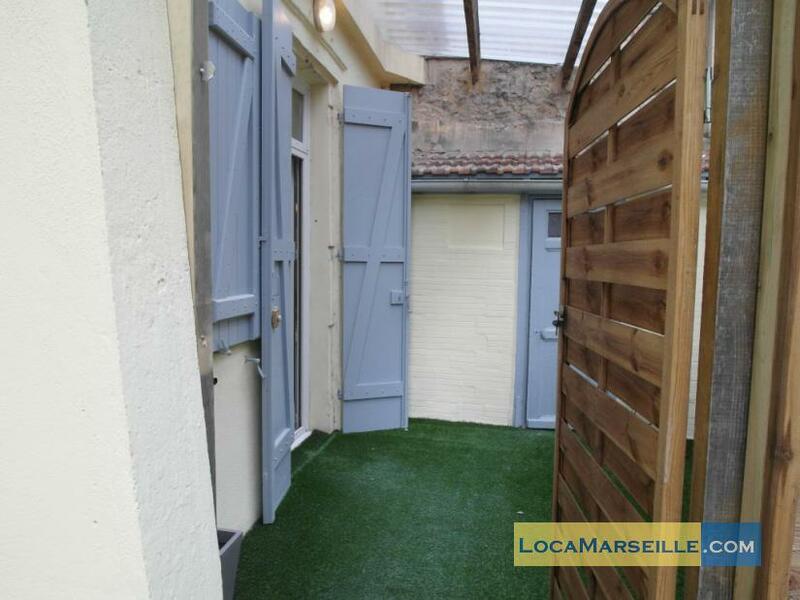 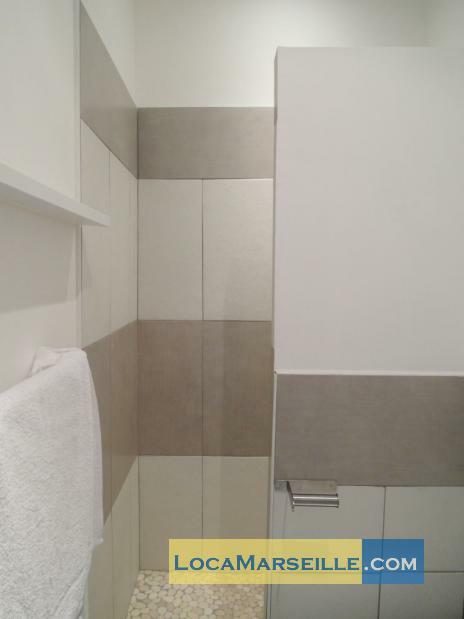 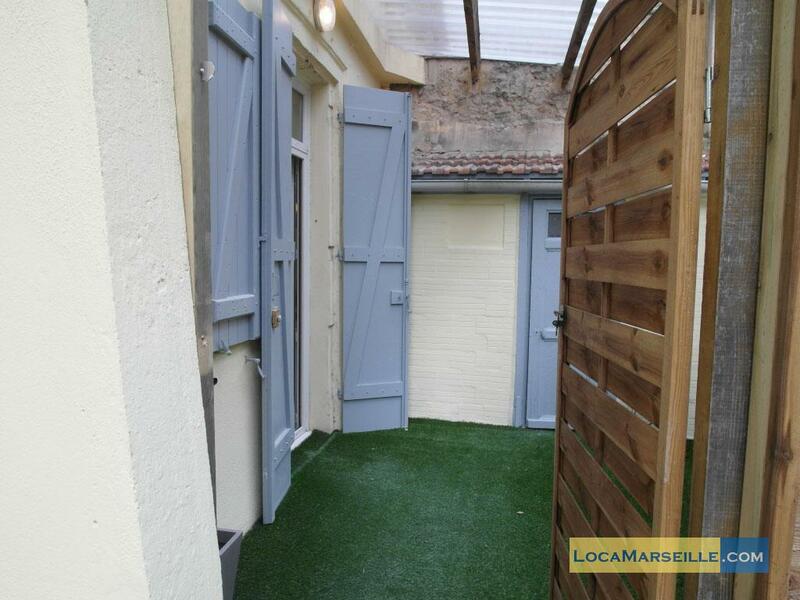 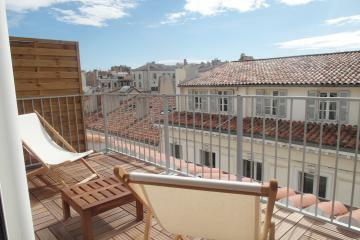 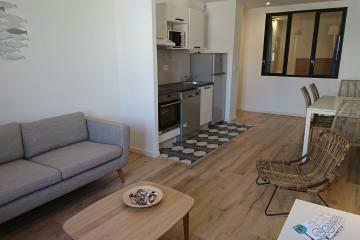 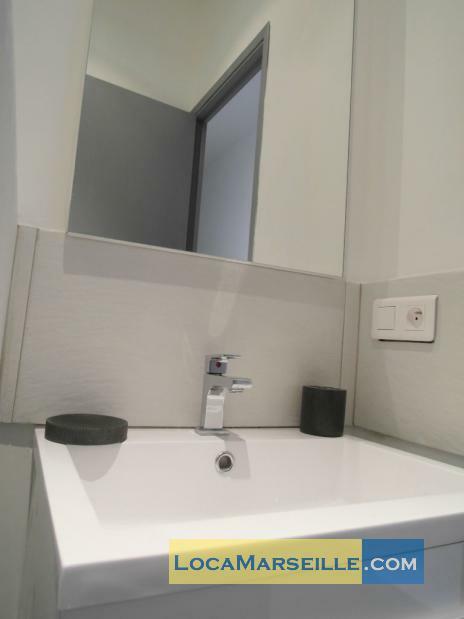 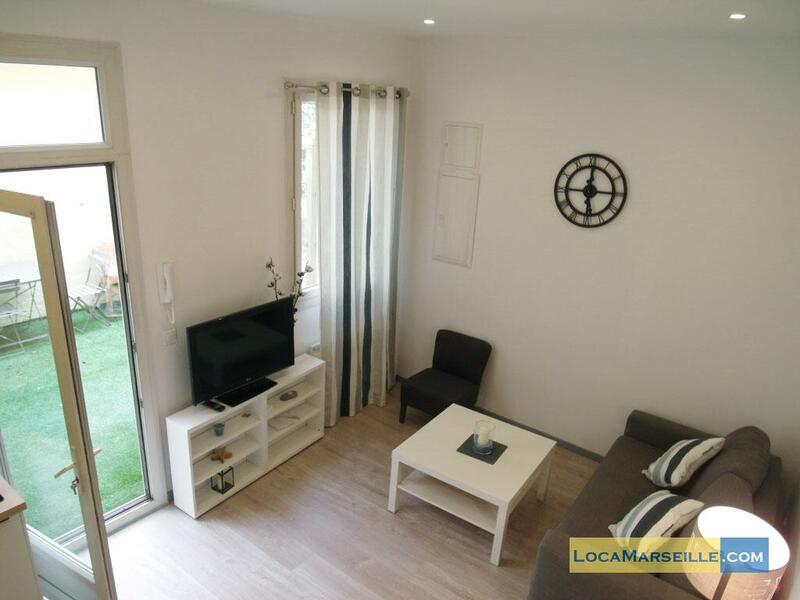 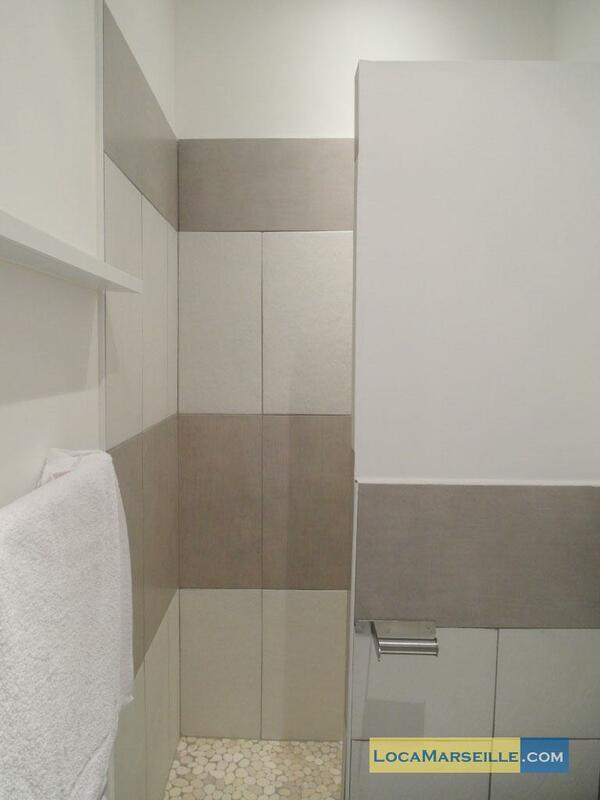 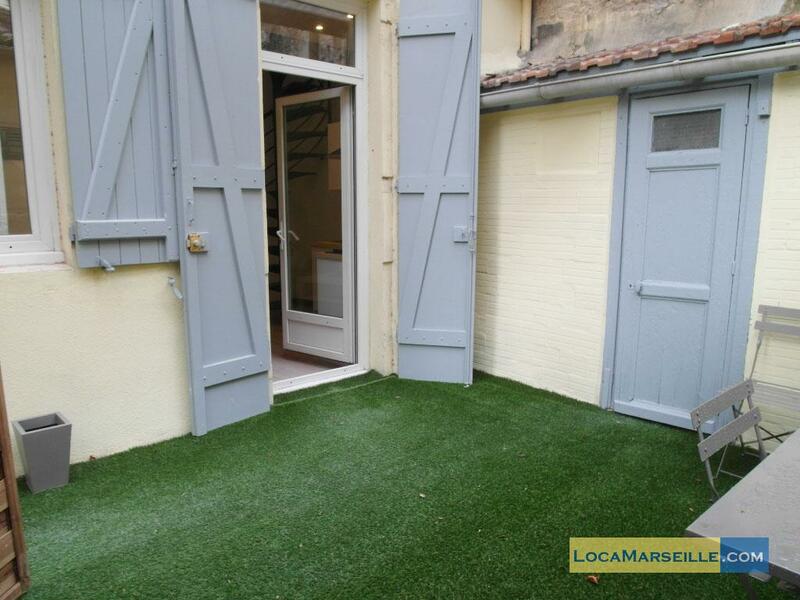 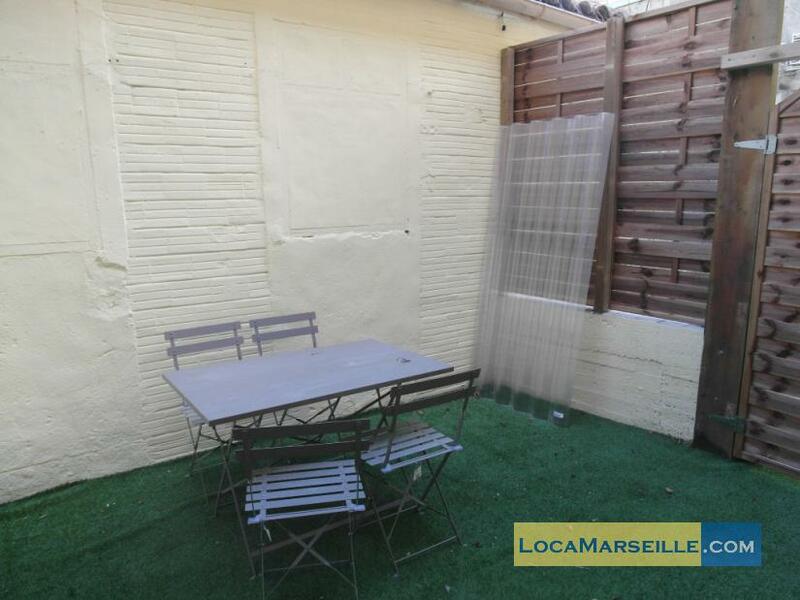 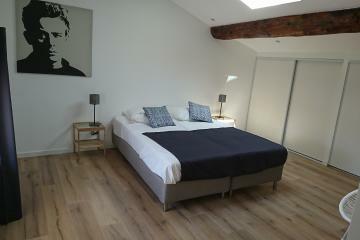 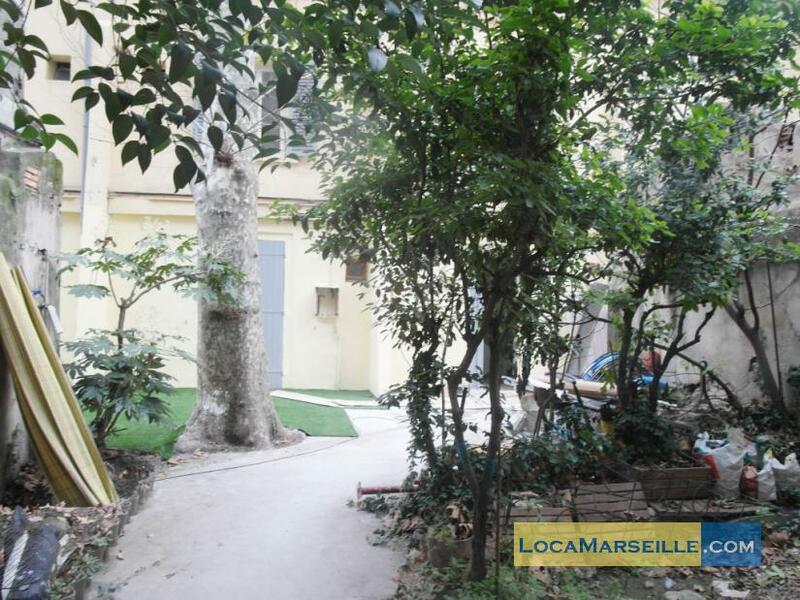 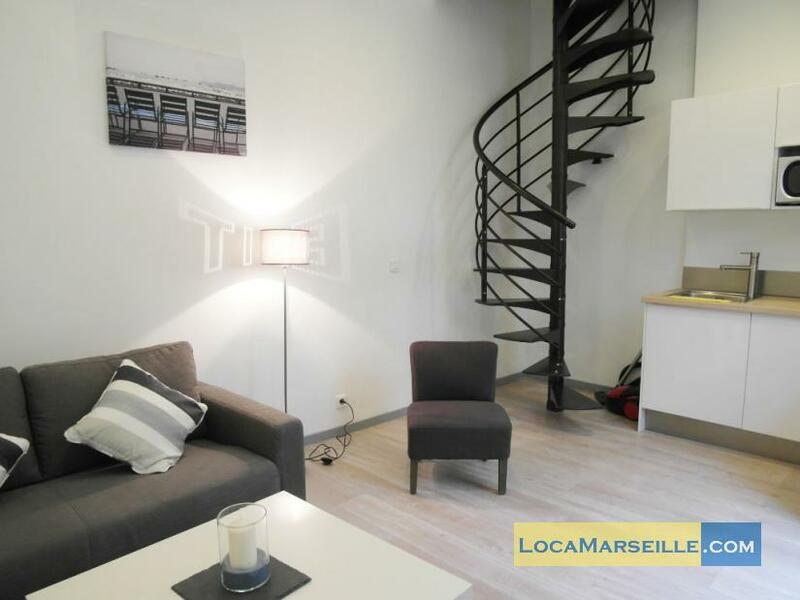 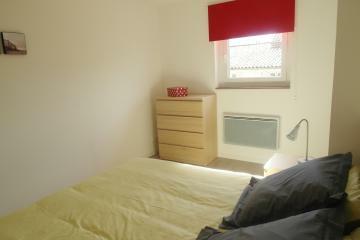 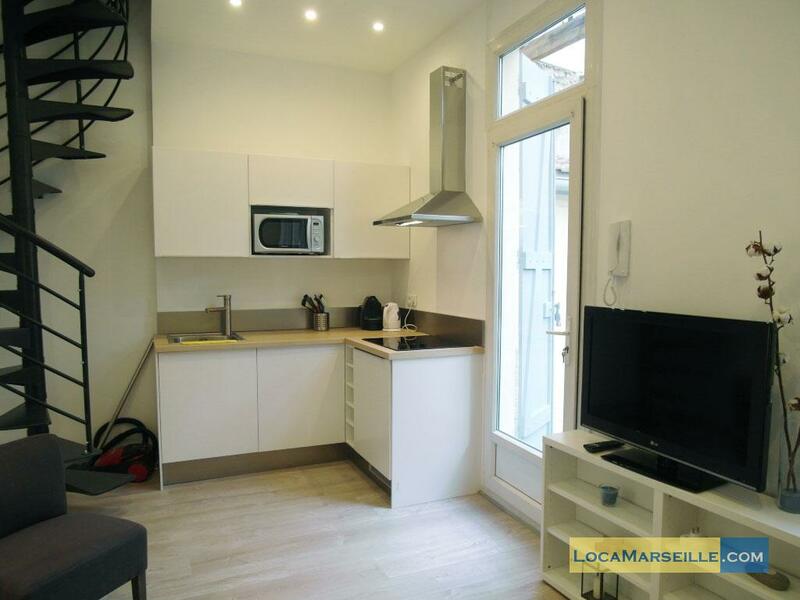 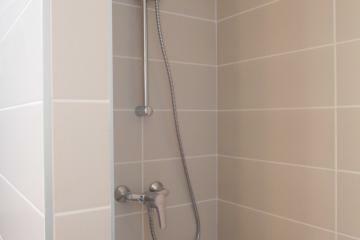 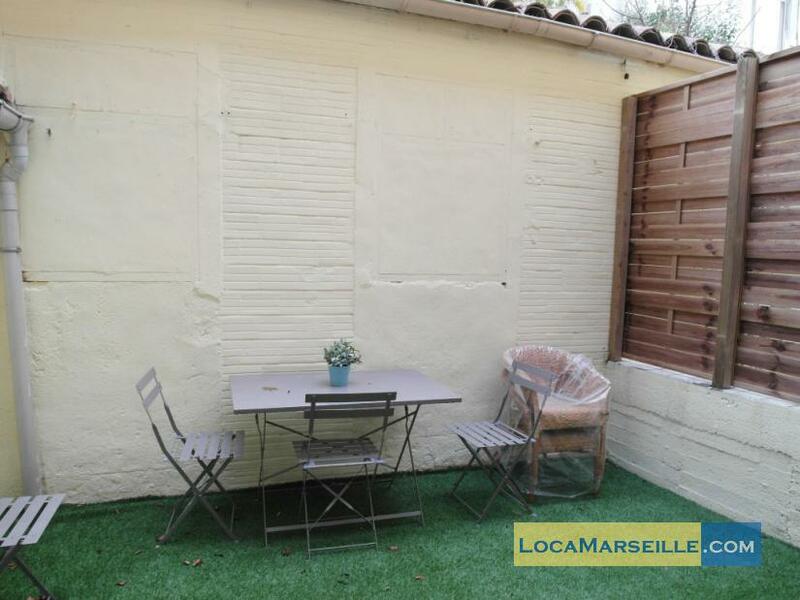 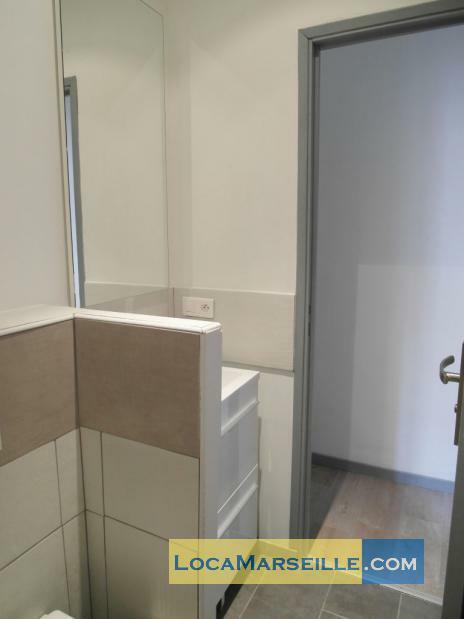 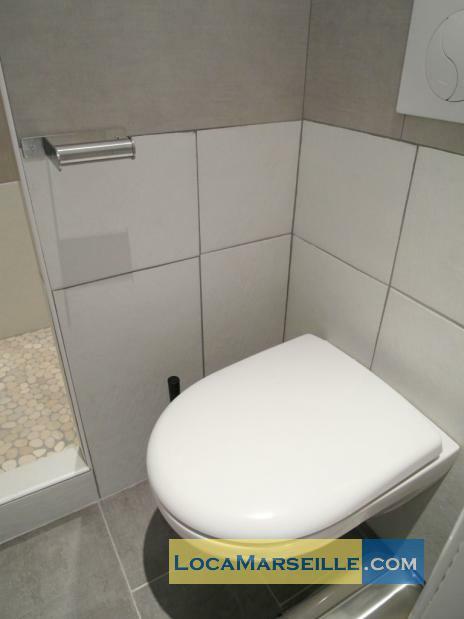 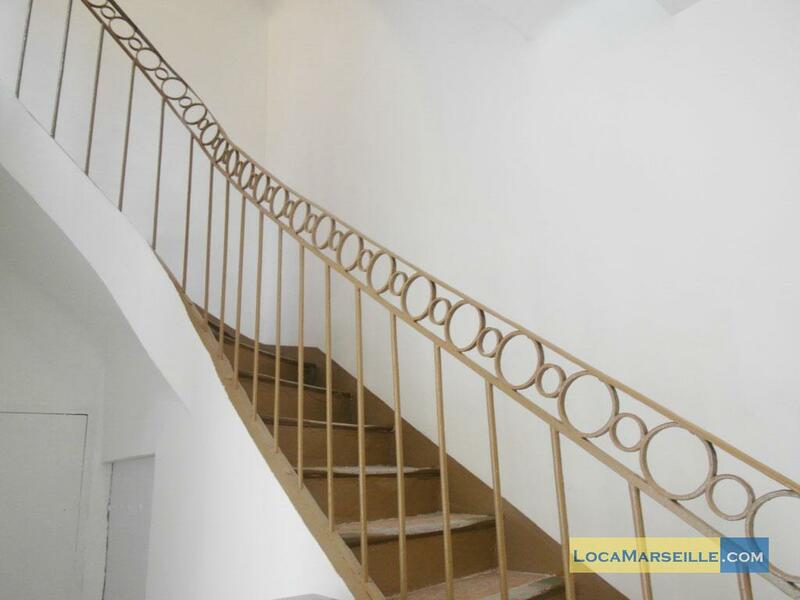 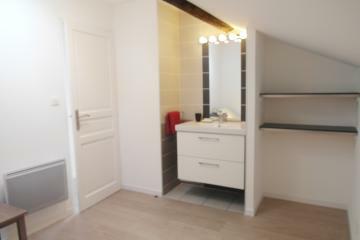 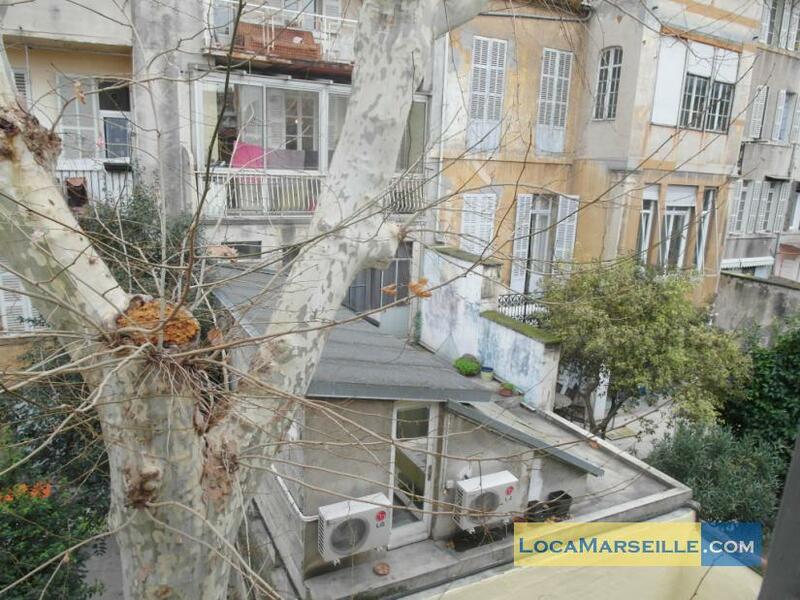 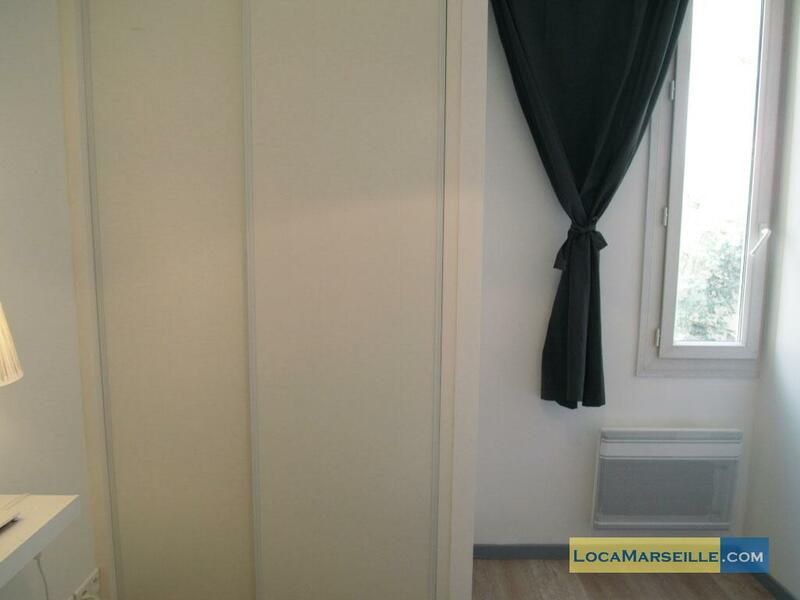 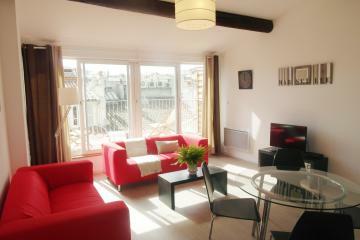 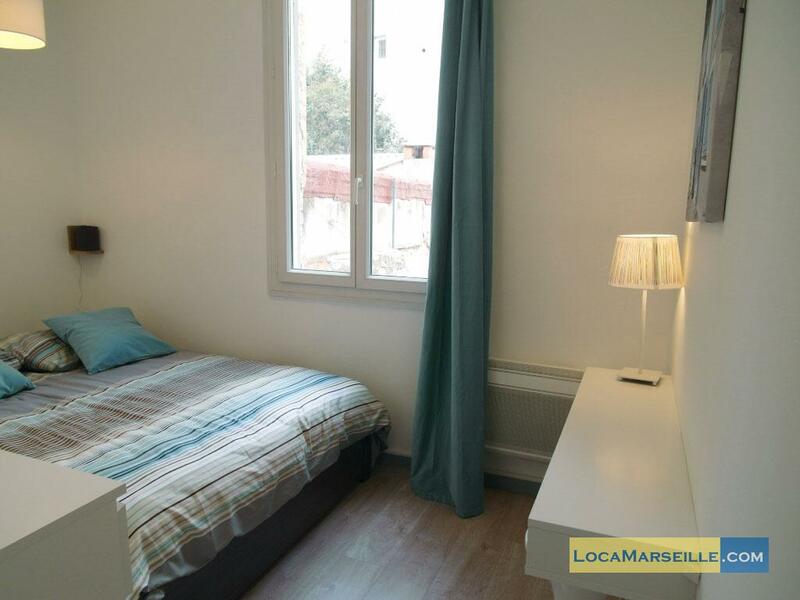 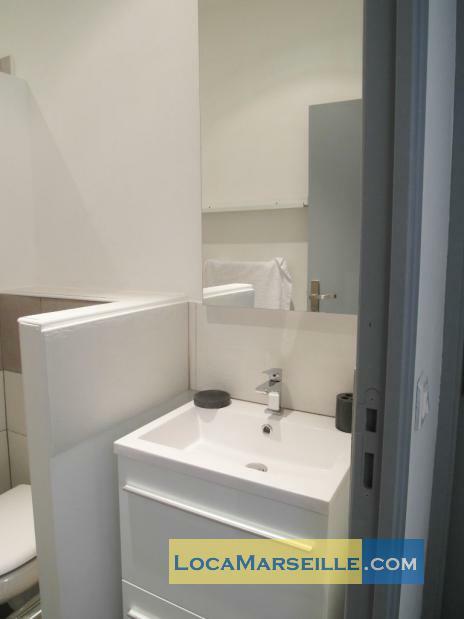 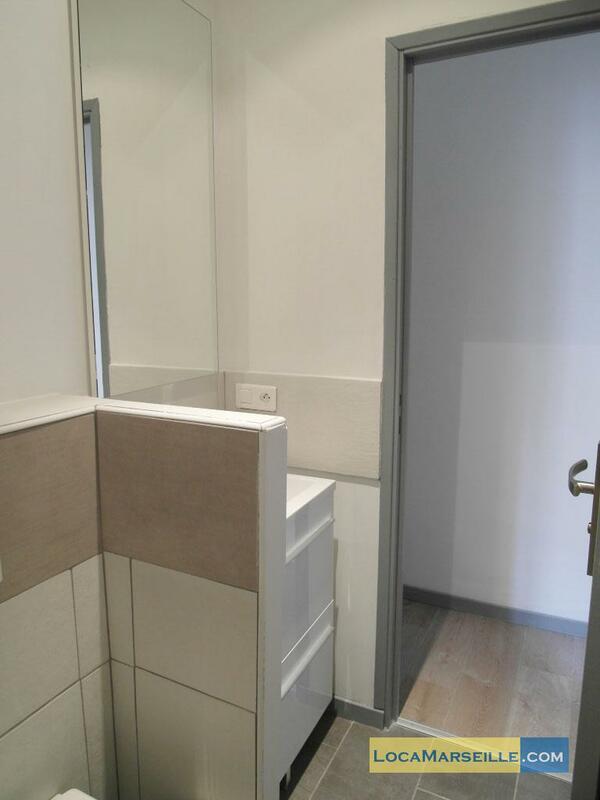 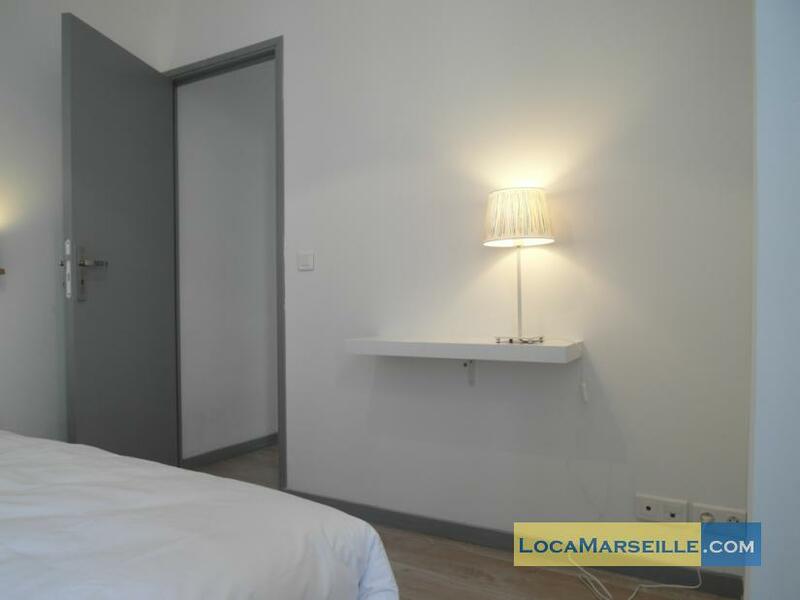 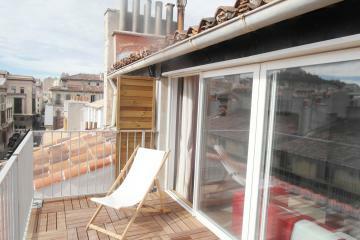 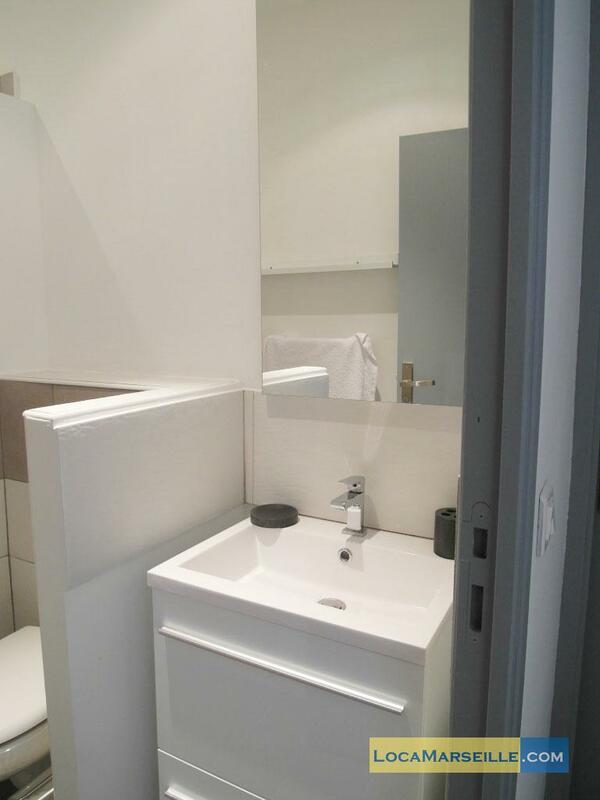 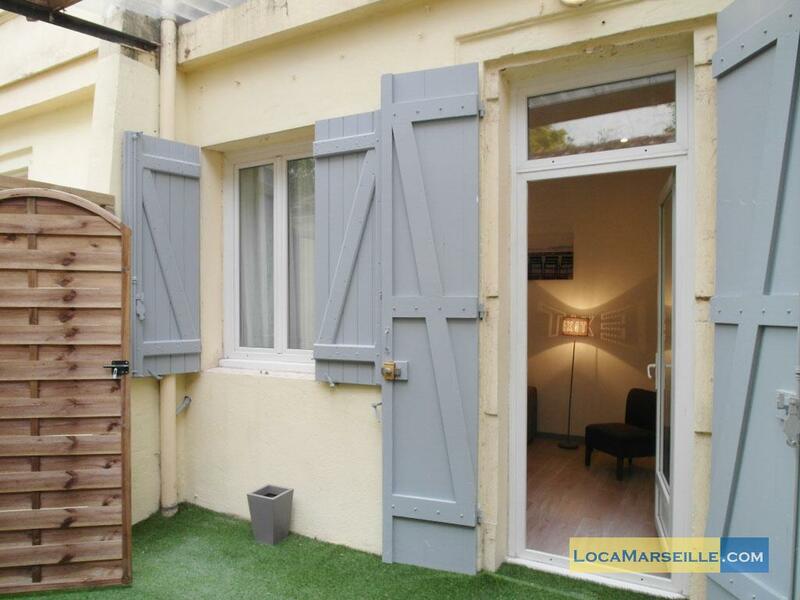 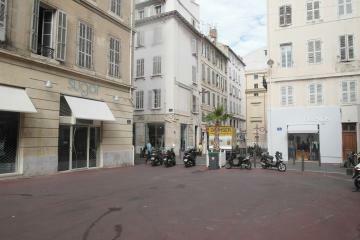 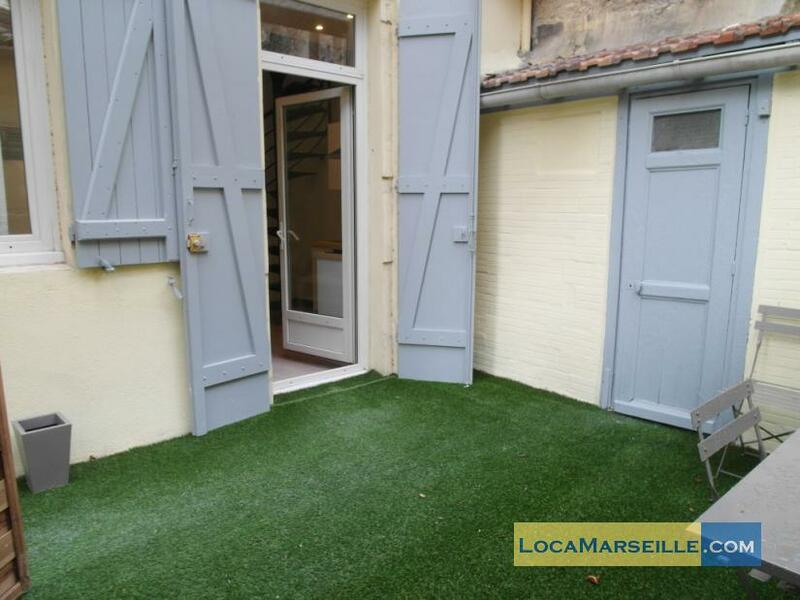 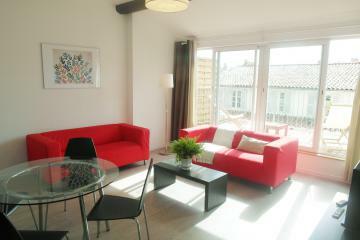 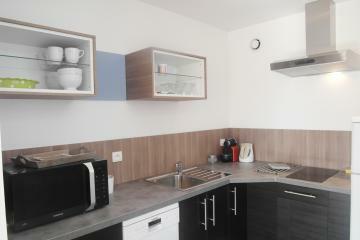 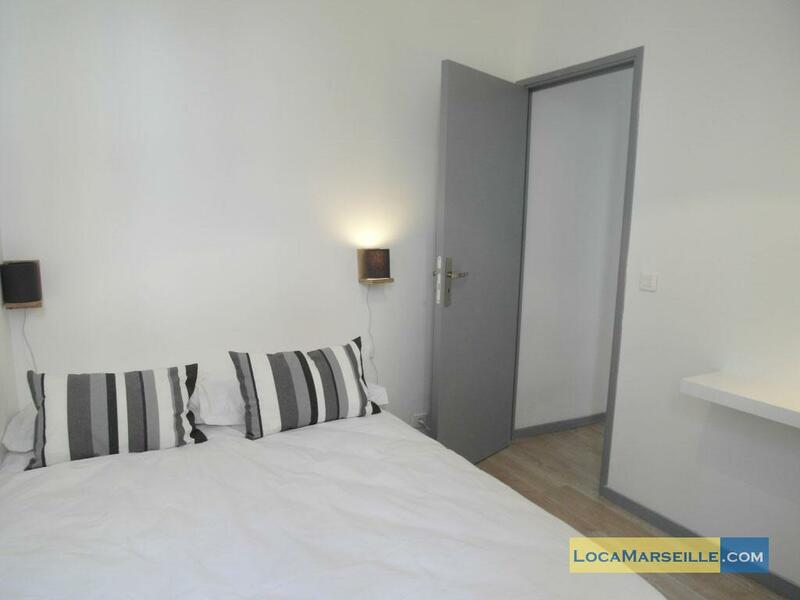 Locamarseille purpose a nice 2 bedrooms furnished with a terrace in the city center of Marseille. 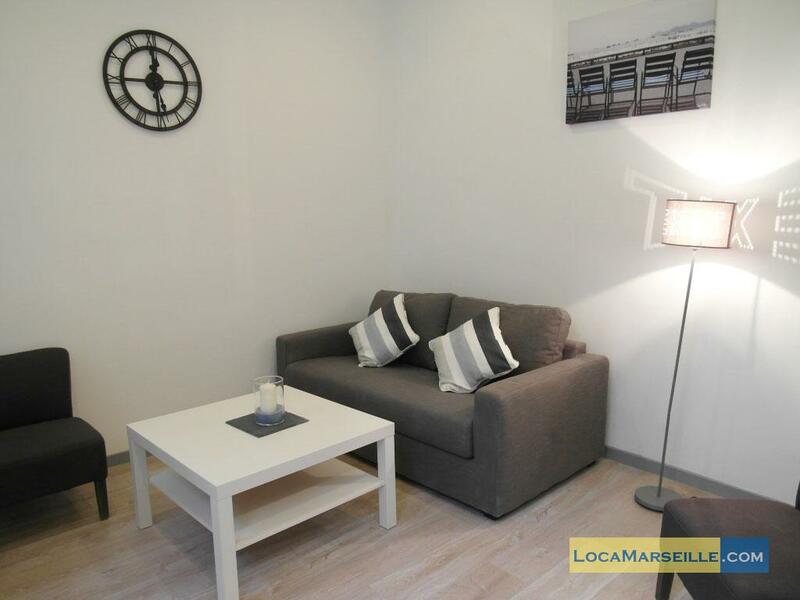 The apartment is composed a light living room with a confortable sofa and a kitchen full equipped, on the 1st floor you have 2 bedrooms and one bathroom. 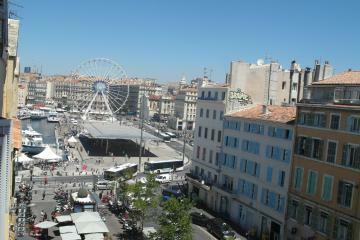 It will be pleasant for your journey in Marseille . 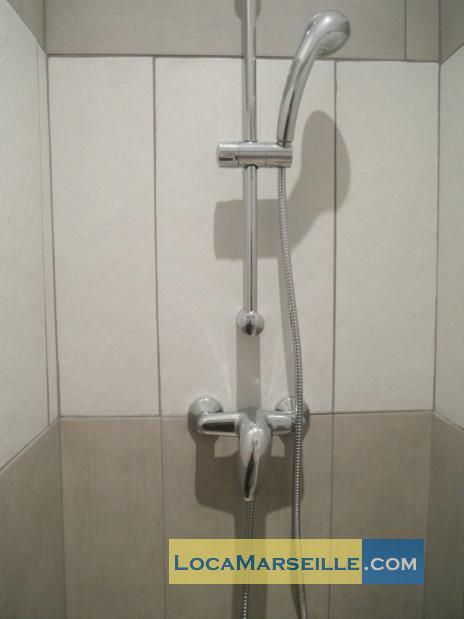 The apartment is close to the subway, bus, and tram, you are in 5 minutes in walk to the vieux port of Marseille and all convenience. 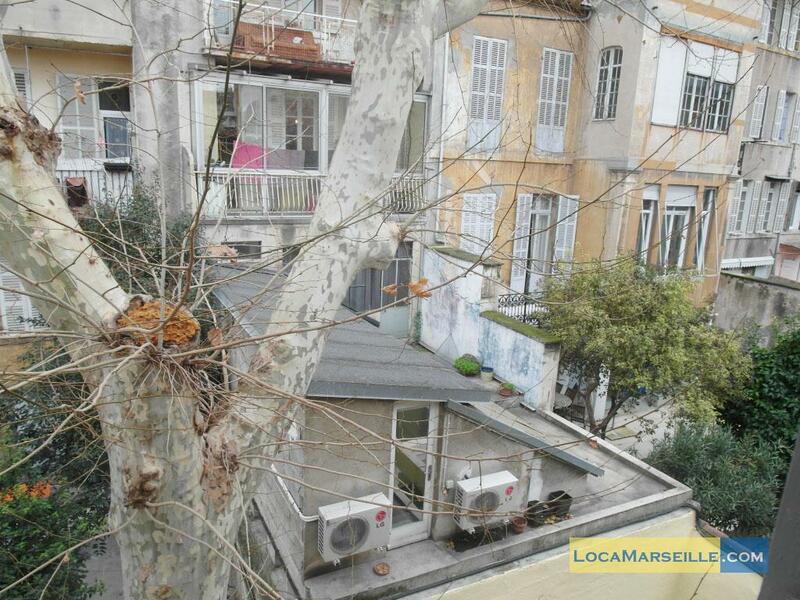 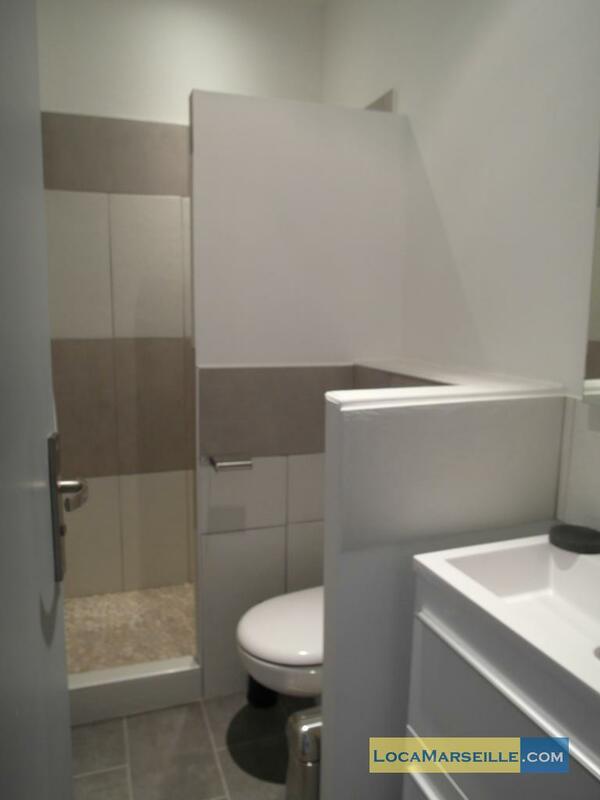 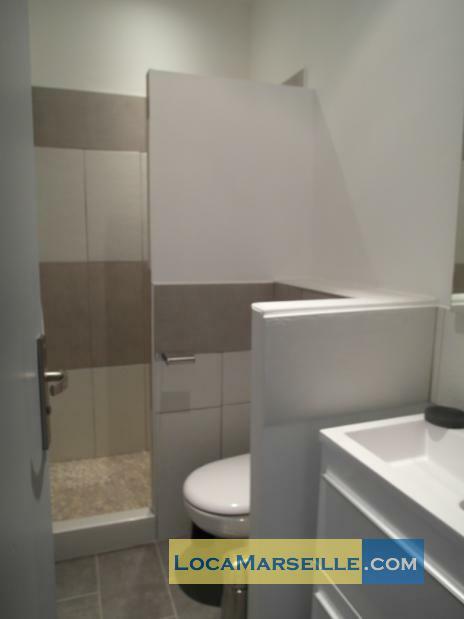 2013's Building, ground floor, without Lift, with intercom, 2 bedrooms Duplex, furnished, Approx: 45m² / 484 Sq.Ft.